Paul Copenhaver has been a member of the sales team since March 2016. 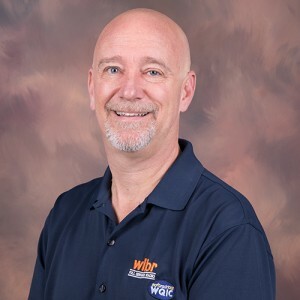 Paul is a graduate of West Chester University with over 20 plus years experience in the automotive industry in sales and sales management at Ebersole Automotive. Paul is also the vocal choir director at Holy Trinity Lutheran Church for the past 20 years. Paul has taken an active role in leading a mission trip to WV to work with Habitat for Humanity. Paul is active in the membership committee for the CLA and volunteers time with Hopes Resource Center. Paul is married to his wife, Barb, and has a son, Taran. In his spare time you can find Paul running or biking on the LV rail trail.